1.1.1 How to archieve/ hide all conversation/ chats in WhatsApp? 1.1.2 How to bring back the archieved conversation in whatsapp manually? Do you want to know how to hide chat in WhatsApp? WhatsApp is the king of all instant messenger. With over 600 million active users it certainly rules the instant messenger market kingdom. WhatsApp has provided many facilities in WhatsApp app but some features are hidden in WhatsApp. There is no direct functionality for some options like hiding a chat in WhatsApp. You might like to read about GB whatsapp app. There might be a situation when you only want to hide a whatsapp chat but do not want to delete it. If that is the case then this post of how to hide chats in whatsapp is really gonna help you. So keep reading this whatsapp chat hide tricks post. Earlier there were no way you could enable hiding in WhatsApp. But as the user base of WhatsApp application grew, a lot of WhatsApp users have demanded it. In the recent updates WhatsApp has now provided hiding a conversation or chat in WhatsApp appliaction. So everyone now wants to know how to hide chats in WhatsApp. In this post I will share the info about how to hide a conversation on WhatsApp for all popular device. This WhatsApp trick will supported in android, iOS, Windows plateform. When you delete a conversation on WhatsApp there is no way you can get it back. But if you hide or archive a message you can get it back anytime. I will also share how to bring back the hidden chats in WhatsApp. So just follow the steps mentioned for how to hide chat in whatsapp. READ ALSO: Hike vs Whatsapp Who is better? READ ALSO: How to install whatsapp in pc? 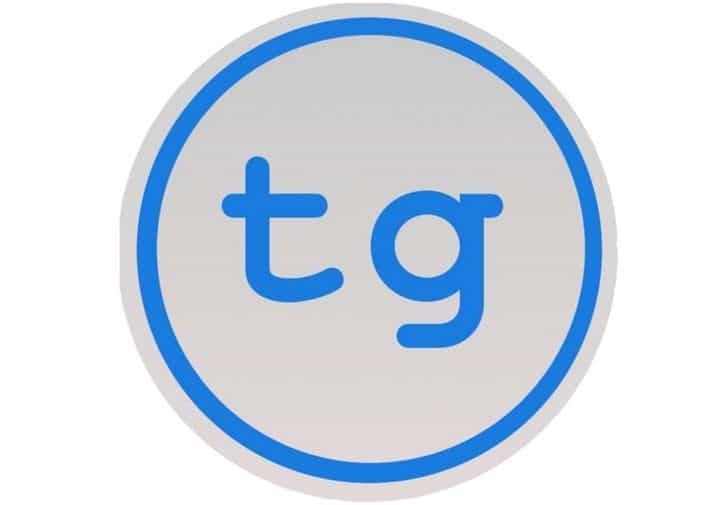 I have also discussed the whatsapp tricks like whatsapp group names in techgeekers. Now its time to know how you can hide your chats in whatsapp. If you want to hide a chat in WhatsApp, just achieve those WhatsApp chats. I will tell you how you can archive a chat in whatsapp. Just find the whatsapp trick that suits your smartphone. This is for both android and iPhone. This is applicable for how to hide group chat in whatsapp? Also this will work for your query like how to hide whatsapp chat in android phone which I will discuss in the later section. So by following this trick you can hide whatsapp messages on any device which supports whatsapp instant messenger. Many of my friends asked me about how to hide whatsapp messages on iPhone 4 or later. Here I am going to answer all your queries. 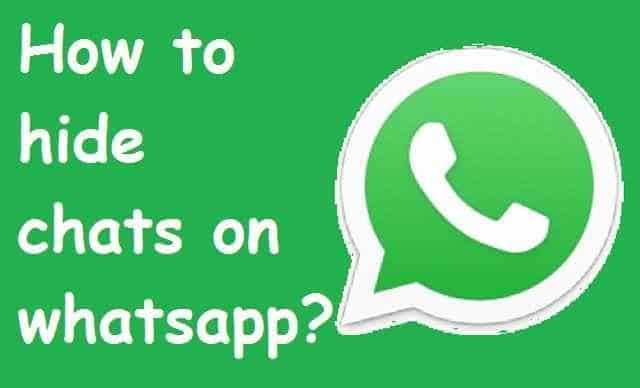 In this guide I will tell you a method which let’s you hide conversation on Whatsapp messenger. Enter into the Whatsapp Application. Now choose the chat you want to hide on whatsapp. Now swipe left for the choosen conversation. Now that’s all for hide chat in whatsapp. Go to top of your WhatsApp chat screen. Swipe down as usual again in WhatsApp. There all the archieved conversation will be mentioned. You can see all your archieved messages there. The same procedure is used if you want to hide your group conversation in WhatsApp. You can see archieved or hidden messages on WhatsApp by sliding down from the WhatsApp main screen. Whatsapp currently supports auto unarchieve facility. It means it doesn’t support screened messages type of facility. whenever your archieved contact messages you, your WhatsApp conversation will come back on the main WhatsApp chat screen. It will applicable for all hidden or archieved whatsapp chats. So this whatsapp trick is only applicable for temporarily hiding of WhatsApp messages. so be cautious. How to archieve/ hide all conversation/ chats in WhatsApp? If you wish to archieve or hide all of your conversations on whatsapp, you can do it now. For this go to settings and select archieve all conversations. How to bring back the archieved conversation in whatsapp manually? You now know how to hide chat in whatsapp. Now in this section you will know how to bring back the hiden whatsapp chats. Whatsapp now provides an option of bringing back the hidden or archieved conversation. Swipe up from the main whatsapp chat screen. Now tap on Archieved chats. You will find all your hiddenwhatsapp chats here. Swipe left on conversation you want to hide or unarchieve. Your hidden conversation will no longer remain hidden. Selected conversation will reappear on the WhatsApp chats main screen. READ ALSO: How to share files of different format through whatsapp? Google has provided simpler facility for android users than iOS users. For hiding a chat in whatsapp on android just follow these steps. It is applicable for all devices like Samsung, Motorola etc. Go to the main whatsapp chat screen. Long press and hold the chat conversation you want to hide or archieve. Here you don’t have to swipe left or righ like whatsapp for ios. I hope this trick of how to hide chats in whatsapp has enable you to hide your whatsapp chat. If you have any problem ragarding the same then you can share us with comments. I will try to reply to them asap. What SEO Strategies will work in 2018 for ranking higher? Can’t hide my WhatsApp conversation on Lenovo. Do archiving on android for hiding your whatsapp chats. You can archive chats to hide chats with a particular person. Hi in an I phone ..if messages have been deleted from a chat. Then is there a possibility that these chat conversations are saved elsewhere or hidden ? The chat box is visible in the main screen of the whatsapp. No. Whatsapp doesn’t store messages after they are delivered to your whatsapp phone. Shopping Apps You Need To Have in Your Phone Right Now!